Udo Kamm is a brilliant inventor and mastermind behind many innovations in the world of acoustic pianos. 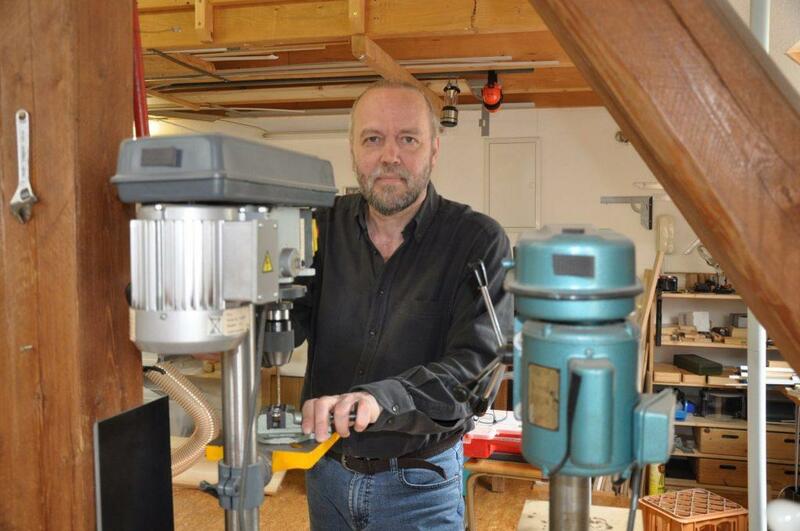 Udo Kamm’s inventions are developed in his modern master craftsman’s factory in Kirchhain, Germany. He is a constant source of creative ideas, which are both fresh and fun to implement into the world of pianos. For example, there is his much-loved his “UK Silencer System” which has absolutely no negative influence on the regulation or touch of the piano. There is also the new lighting system, which fits elegantly into the music stands on all the grands in the FEURICH range, and the FEURICH – High Speed KAMM Action.